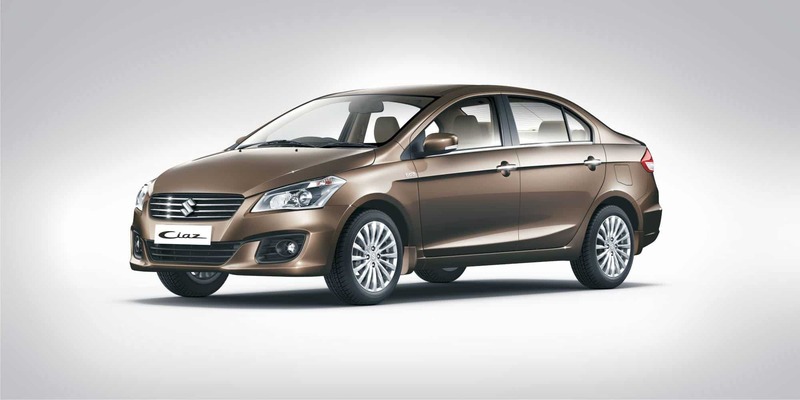 Hyundai’s recently launched i20 automatic pitted against the Maruti Suzuki Ciaz automatic. Let’s see who wins the battle. 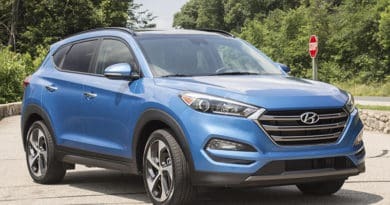 Hyundai has been climbing milestone after milestone in the premium end of the spectrum and all of their launched cars in the recent years have been doing very well despite being on the higher end of the price band. As they say, ‘it ain’t overpriced if it’s selling’. 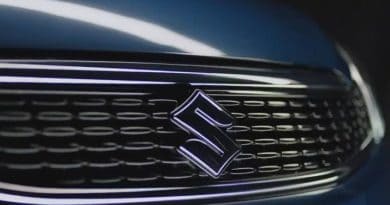 The brand is losing share with the Eon as the Renault Kwid and the Datsun redi-GO have invaded the A-segment space. But the Elite i20 and the Creta are all doing incredibly well, thereby increasing the average revenue per customer. 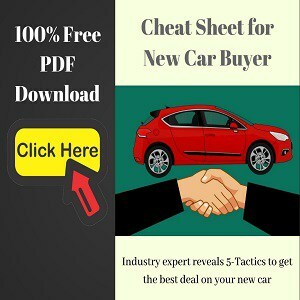 The recently-launched Elantra will take that figure even higher. 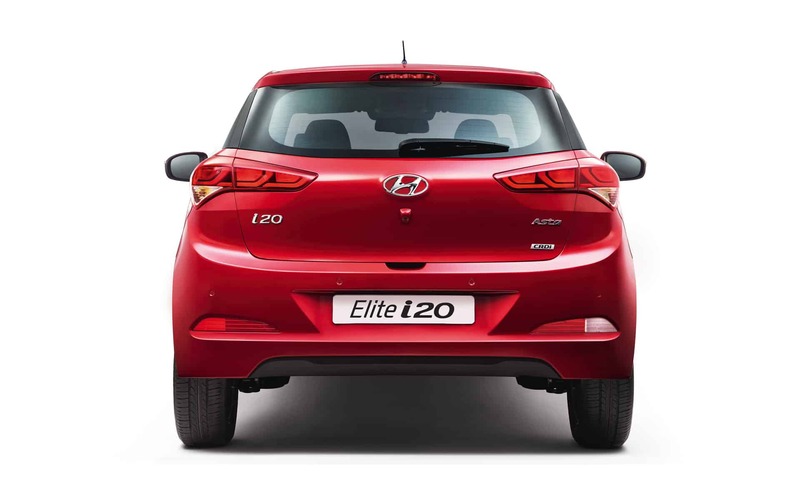 Just a few days back, Hyundai launched the automatic version of its premium hatchback, Elite i20. The automatic transmission is only available in the Magna trim but gets a more powerful motor than the run-of-the-mill i20. A 1.4-litre petrol engine means it won’t be eligible for the compact car tax break. Mated to a 4-speed torque converter automatic, it offers performance that’s on par with the competition but the world has moved on to modern CVTs (Continuously Variable Transmission) and dual-clutch gearboxes. Not only is it lagging on the technology front, it also feels like it’s missing a couple cogs. 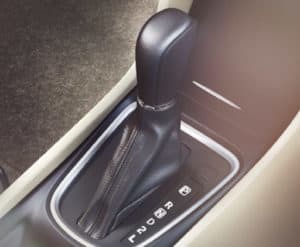 If fuel efficiency is important to you, then you shouldn’t even consider the fuel-guzzling torque converter and instead go with an AMT (Automated Manual Transmission), CVT or a dual-clutch. Priced at Rs. 9.02 lakh (ex-showroom, Delhi), this is the priciest variant in the i20 lineup. 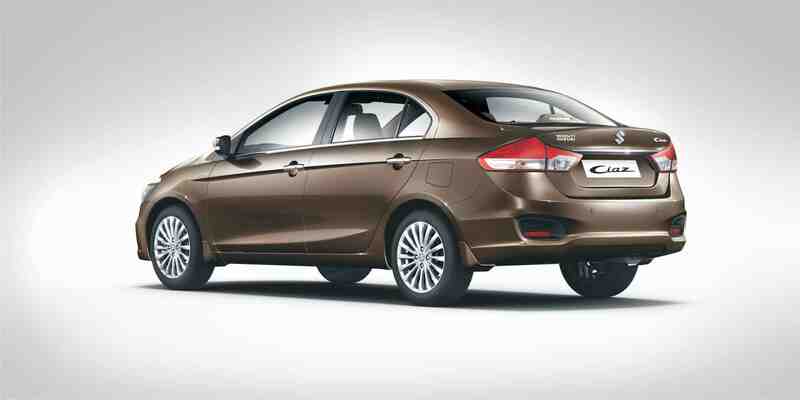 It also misses out on safety features, such as ABS (Anti-lock Braking System) even though it costs almost Rs. 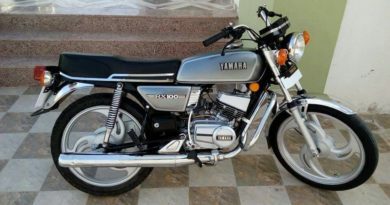 3 lakh more than the manual Magna trim. The i20 automatic is either an experiment to see how much people are willing to pay for the slant-H badge or to push sales of the ageing Verna. The S-spec Verna petrol automatic with a 1.6-litre engine costs Rs. 9.95 lakh; only Rs. 90,000 more than the manual. That brings us to the big question, ‘Is the i20 Automatic worth it?’. I’m not even going to compare it against other automatic hatchbacks, which are suddenly starting to look like incredible value-for-money. 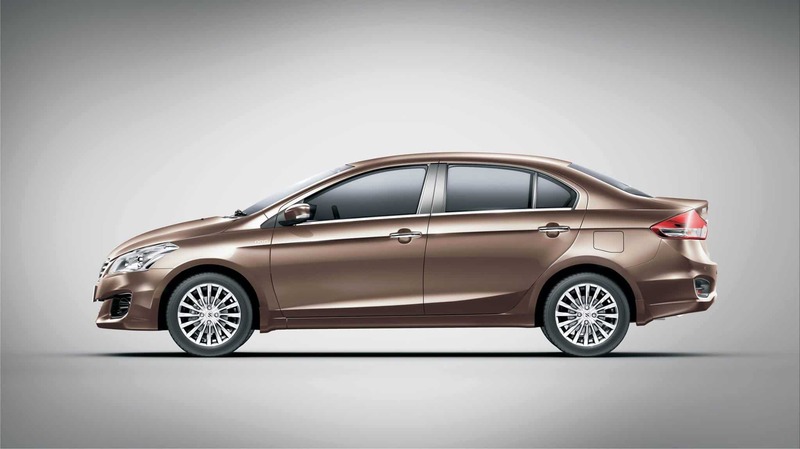 I’m going to pit it against a car one segment higher: the Maruti Suzuki Ciaz. As you can see from the comparison table, the B2 segment hatchback is struggling to compete against a C2 segment sedan. There’s no ABS, no projector headlamps, no rear defogger, no parking sensors, no rear armrest, no climate control, no steering adjustment, no seat height adjustment. 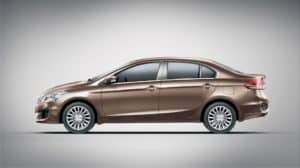 The Ciaz comes out as a clear winner despite a price disadvantage of Rs. 27,000. Expect that to be negated with just a little bit of negotiation at the dealership. 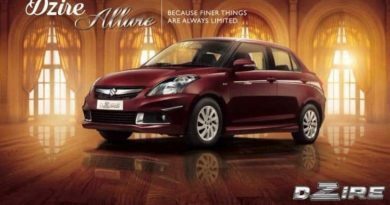 Maruti is already offering a discount of Rs. 15,000 on the Ciaz petrol; turn on your haggling mode and the price should dip to Rs. 9.0 lakh in no time. 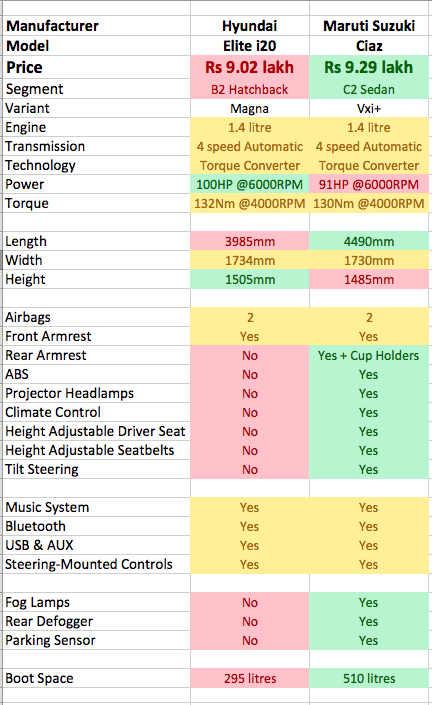 So, if you’re considering the i20 automatic, my recommendation is: drop the idea and look elsewhere. The Volkswagen’s Polo GT TSI offers a mature ride and is also far more technologically advanced with its 1.2-litre, turbocharged, direct-injected petrol engine that’s paired with an equally modern 7-speed dual-clutch. Choosing the Baleno CVT or the Jazz CVT will help you save a good chunk of change while fulfilling the need of an automatic city hatchback. On the lower end of the spectrum, you can find the Nissan’s Micra CVT wearing a price tag that’s lower than i20 Magna’s manual variant.